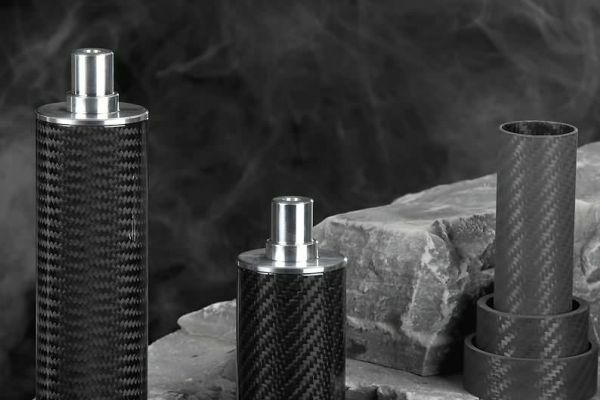 All our tubes are made starting from an inner calibrated core equivalent to the inner diameter, on that we place all the other layers of fiber to achieve the desired thickness of the composite tube. 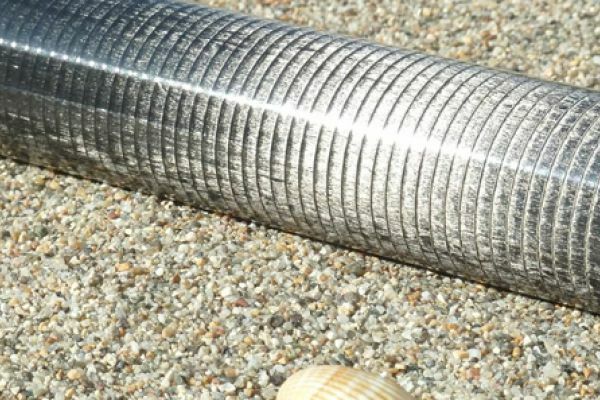 On the basis of the constituent materials and their disposal, we have classified the tubes in different classes (series) to better meet all the needs of each application. 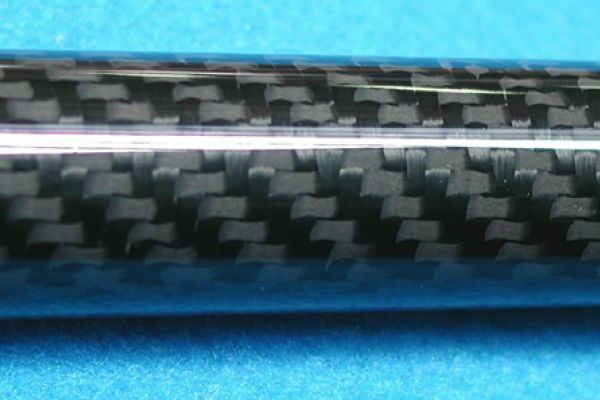 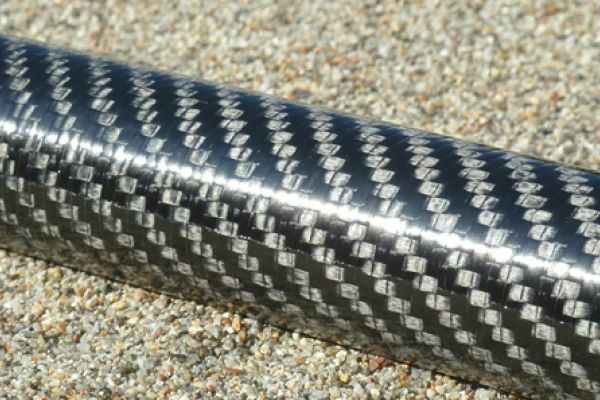 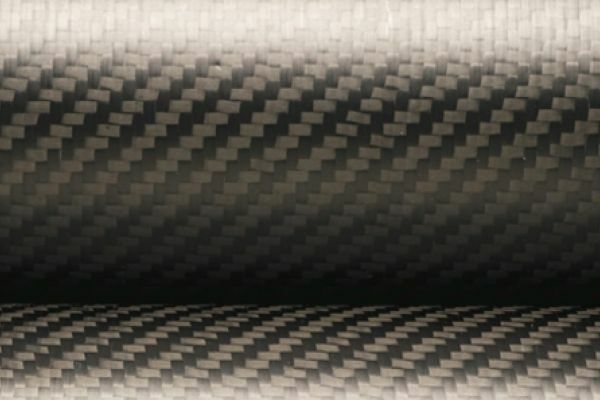 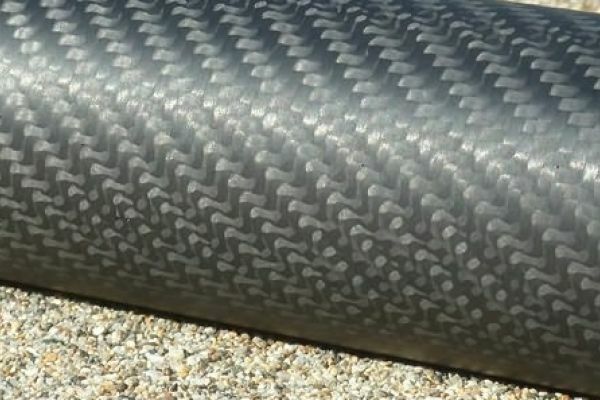 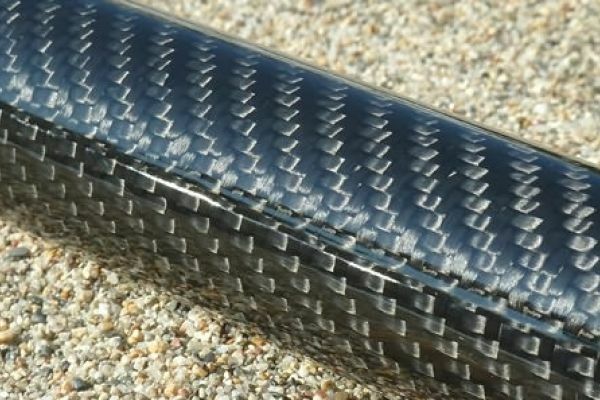 The tubes shown and indicated below are cylindrical, but they can also be available upon request conical, slightly oval, with different thicknesses or with special carbon fiber additions.